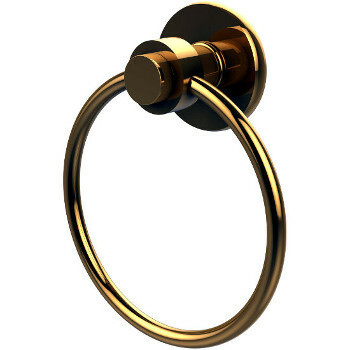 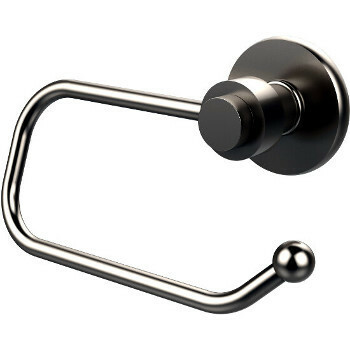 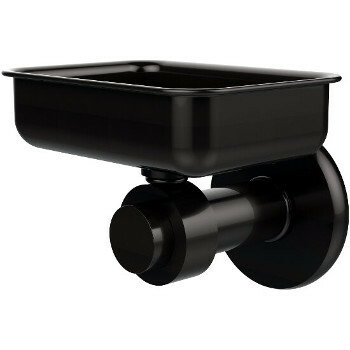 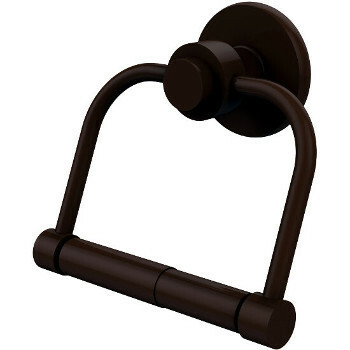 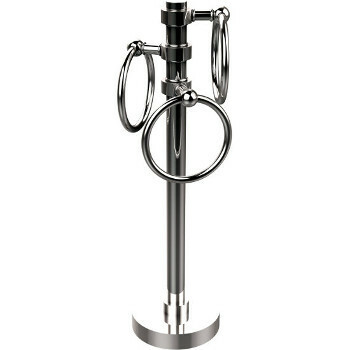 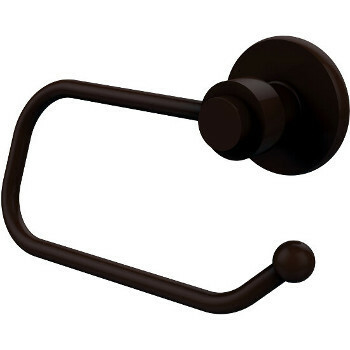 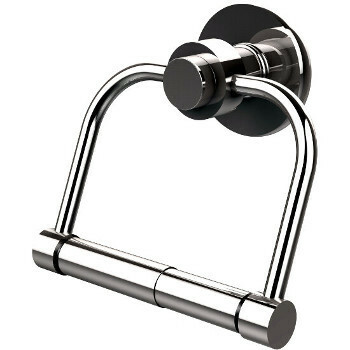 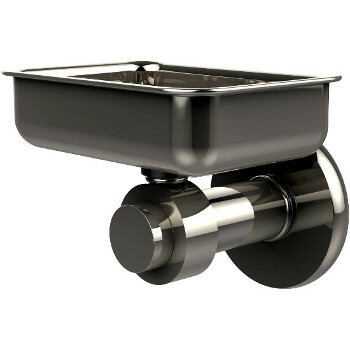 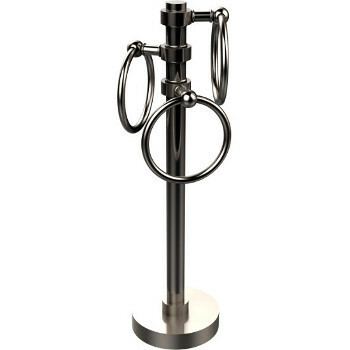 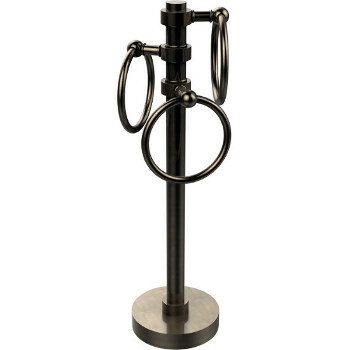 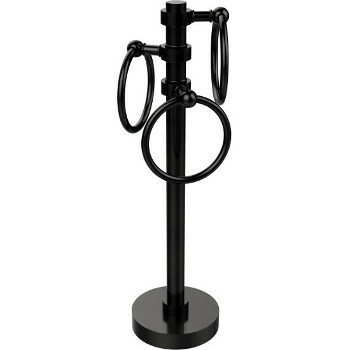 The Mercury Collection from Allied Brass of bathroom accessories includes toilet tissue holders, tumbler holders, towel rings, soap dishes, towel bars and utility hooks. Adds a high-end look, the Mercury Collection is made of solid brass with high quality craftsmanship that is attractive, durable, sturdy and dependable. 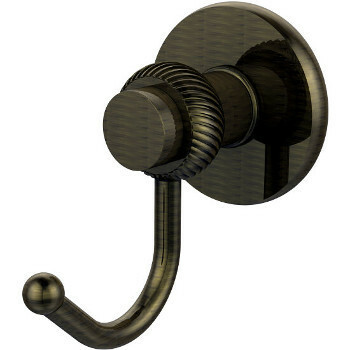 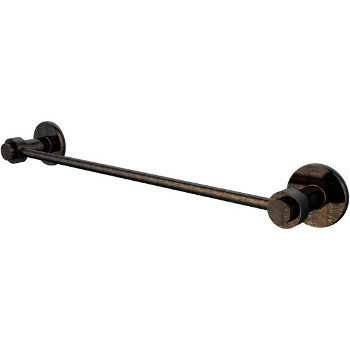 The Allied Brass products represent the best value in the industry. 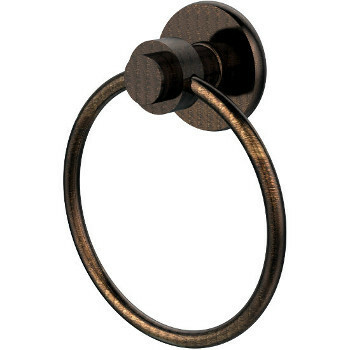 Available in 13 finishes: Polished Brass, Polished Chrome, Antique Brass, Polished Nickel, Satin Brass, Satin Nickel, Oil Rubbed Bronze, Brushed Bronze, Antique Pewter, Satin Chrome, Antique Copper, Venetian Bronze and Rustic Bronze.